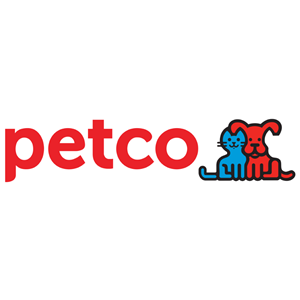 Our visit to Petco this time showed that they had new products out for the season. I loved their adorable Christmas attire and pet presents. Although the store is generally more expensive than competitors, I will still buy items on sale or if they are cute or unique enough. Very clean store and friendly associates.